A reliable source for Dust Collector Manufacturers information and a resource for accessing leading Dust Collector Manufacturers and suppliers. Manufacturers The particles released during manufacturing processes are hazardous to both worker and equipment health, quickly leading to a number of problems if particles are not captured by dust collection equipment and filtered from facility air. Dust collection is a vital process for coal handling, cement fabrication, metal fabrication, mining, chemical processing, woodworking, pharmaceuticals, recycling, and agricultural industries, among many others. Industry-specific state OSHA regulations require companies to hold their facilities to strict standards for indoor air quality, and the EPA and other regulatory bodies put limits on emissions of dust, smoke, and fumes into the atmosphere. Dust collectors play a major role in helping companies meet these requirements and improve both indoor and outdoor environments by capturing a high percentage of the particles emitted by industrial processes. We have been using dust collecting systems since the height of the Industrial Revolution, in the 1800s. During those years, manufacturing companies first discovered all of the dust and debris you can generate when you’re running machines and machining high amounts of metal and wood. The first person to patent an industrial dust collector was an American named S.T. Jones. In 1852, he patented his single bag filter. Several decades later, in 1921, a German named Wilhelm Beth patented not one, but three, dust filter blueprints. Each worked differently; one used hose filters, or tubular filters, to clean streams, and another cleaned gas and air streams using a simple cloth filter. The last one cleaned filters using shaking or agitation components. Air filtration suddenly became much more advanced first at the turn of the 1950s, when engineers invented reverse air jet systems, and again towards the turn of the 1960s, when they invented pulse jet filtration. These inventions made filtration more effective and efficient. In part, this was because they required fewer mechanical parts than earlier filter systems. During the 1970s and 1980s, consumers turned their focus towards environmentalism. In response to an increased concern towards the country’s carbon footprint and the health of its citizens, the government started putting in place much stricter emissions restrictions on businesses. This change made dust collecting systems even more popular. Today, as the dust collecting industry advances, engineers are developing smaller, cleaner, and more efficient separating and filtering equipment. Their goal is to better meet the needs of different industries while increasing worker safety and protecting environmental health. Industrial dust collection systems can generally be divided into a few big groups, including fabric filters and inertial separators. Fabric filters include systems like fabric filter baghouses and jet dust collectors, while inertial separators include systems like cyclone dust collectors, multi-cyclone dust collectors, settling chambers, and baffle chambers. 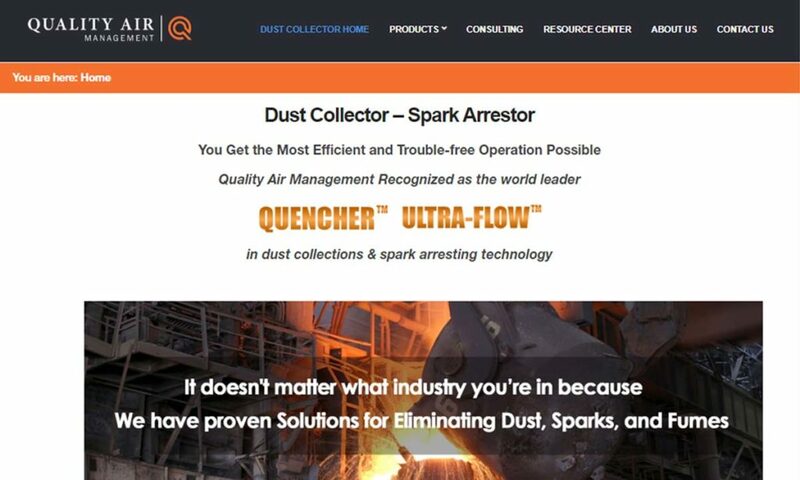 Other miscellaneous dust collecting systems include wet dust collectors, cartridge collectors, small dust collectors, portable dust collectors, downdraft tables, electrostatic precipitators, and shop vacs. Fabric filters are those dust collecting systems that can capture dust particles when they pass through fabric material filters. Such filters are usually made from woven cotton, felted cotton, glass fiber, or something similar. Fabric filters are extremely efficient and effective, with a collection rate of over 99% for fine particles. The most common type of fabric filter is the baghouse. 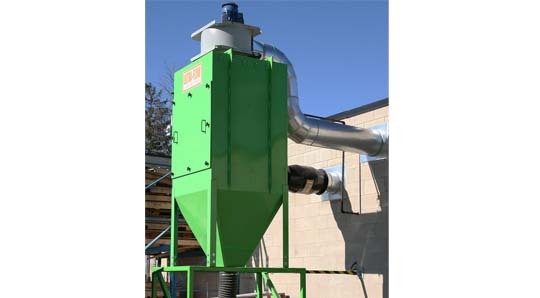 Baghouses, or baghouse dust collectors, are the most common dust collector design and are often the most cost-effective. Baghouses work by drawing contaminated air in through ducts to a hopper-shaped baghouse. A vacuum-creating fan then pulls the air through the fabric filters contained inside the baghouse. (They are made of cotton, synthetics, or glass-fiber.) The fabric bags catch the dust, smoke, and various other particles, so that the air may exit as clean air exits through the fan at the outlet. The dust particles that are left behind either cling to the filter or settle into an airlock at the bottom of the hopper, which is routinely emptied. As a cake of dust accumulates on the filter, it actually increases the effectiveness of the filter for trapping tiny particles. After a point, however, the filter cake can become too thick and begins to stress the system, so occasional cleaning is necessary to ensure sufficient airflow through the filters. For this reason, baghouse dust collectors are sometimes equipped with vibrators that shake filters free of dust. Jet dust collectors are a type of baghouse dust collector. To perform filter cleaning, they use jets of compressed air that blow the dust-caked fabric bag filters free of excess dirt. Inertial separators are dust collectors that do not rely on filters but instead rely primarily on gravity and inertia. They use gravity and inertia to separate dust from gas streams. After they isolate the dust, they usually drop it into a storage hopper. They are most effective at removing the coarser dust particles from contaminated air. Examples of prominent inertial separators include cyclone dust collectors, multi-cyclone dust collectors, settling chambers, and baffle chambers. Cyclone dust collectors use centrifugal force, or cyclonic air movement, within a hopper-shaped chamber to separate particles from the air. The particles, being heavier than air molecules, are thrown against the outer wall of the hopper and fall to the bottom, where they are collected. Cyclone dust collection systems are common in a number of different industrial settings. Multi-cyclone dust collectors have a single main inlet on one side and a single outlet on the other side, but incorporate many cyclone cylinders inside the chamber that run concurrently. In contrast, single-cyclone dust collectors have only one cyclone. Settling chambers reduce the speed of an air stream, which allows the heavier particles to settle out more quickly. They are common elements of pre-cleaning procedures. This includes the pre-cleaning of air streams before they enter dust collectors, such as baghouses, that remove extra fine dust particles. Baffle chambers set up a barrier that forces the air to change directions suddenly, so that the inertia of the heavier particles does not allow them to remain suspended in the air stream and they fall to the bottom of the chamber. Wet scrubbers, also known as wet dust collectors, are special downdraft tables and unit dust collectors that use liquids (usually water) to intercept dust particles from the stream of gas. Wet scrubber technology is also employed in some air pollution control equipment, where it performs similar functions on molecular levels by removing soot, smog, and fine chemical pollution from the air of industrial facilities. Cartridge dust collectors are a small and compact type of dust collector. They have a higher airflow than bag filters and cover much more area than them. They also require less frequent checks than bag filters. Small dust collectors are those dust collectors designed specifically to fit in tight spaces. With them, users can maintain air quality even in the smallest and most inconvenient of spaces. Portable dust collectors, also known unit dust collectors, are smaller, self-contained dust collectors. In order to provide localized dust collection, users can easily move these air cleaners from place to place. They generally use either fabric filters or cyclonic motion to collect particles. Operators can either install them in addition to a larger system, or in place of a larger system. Portable dust collectors are small, inexpensive, and perfect for small spaces. Downdraft tables are work tables that feature built-in dust collection equipment. This equipment is designed to filter the metal and wood dust from processes performed over these tables, such as welding and wood sawing. Electrostatic precipitators work using ionization. They give particles a negative charge and then attract them out of the air stream by means of a positively charged electrode, which they adhere to. To remove disposed of dust particles, electrostatic precipitators either continuously rap against them or continuously vibrate until they fall into a bin. Shop vacuums are commercial vacuum cleaners that pull in wet or dry air using centrifugal fans. Inside, they collect and hold onto contaminants, dust, and fumes cyclonically or with a fabric bag filter. Shop vacs are usually canister-shaped. All dust collecting systems are different. However, most share a few common features. These include a filter, a blower, and a frame. They may also feature components like dust ports, hoppers/collection bins, housings, compressed air headers, cages, or blow pipes, among other things. Filters may be fabric filters, cartridge filters, or a filter system like the cyclonic motion filter system. Blowers are the components that pull in the polluted liquid or gas. They create varying levels of airflow, depending on their design. Usually, they are composed of a housing-mounted rotor or wheel, fan blades, and an engine. Frames hold the assemblies together. For strength, manufacturers usually construct dust collector frames from a metal like stainless steel or mild steel. Dust collecting systems are invaluable for a number of reasons. First, they reduce pollution and potential for pollution. Likewise, they reduce unpleasant odors, especially in industrial settings, and generally improve environmental quality. Dust collectors also prevent dust explosion and reduce the risk of fires. They also improve the safety of work environments by improving visibility. Another advantage of dust collectors is the fact that they’re so versatile. No matter your requirements, you are likely to find a dust collector within your price range that can clean to the efficiency that you need. When putting together a dust collecting system for you, manufacturers consider certain aspects of your application. These include whether you will be placing the system inside or outside, the type of material you plan to filter (water, dusty air, industrial fumes, etc. ), the density of the particulate matter you plan to collect, the frequency with which you will run your system, and the size of the space your system must clean. Based on these application specifications, manufacturers will customize your system with the right configuration, filtration methods, filter types, etc. For large facilities, manufacturers usually incorporate baghouses, jet dust collectors, and inertial separators into sizeable dust collecting systems. These systems often feature overhead ductwork and capture arms with suction hoods that hang over the workspaces where dust is formed. In such applications, they often design the dust collector apparatus to be located outside of the facility, connected to the interior by ducts. If they choose a fabric filter, manufacturers may increase its effectiveness and longevity using a filter enhancer or a pre-coat of chemically inert limestone. 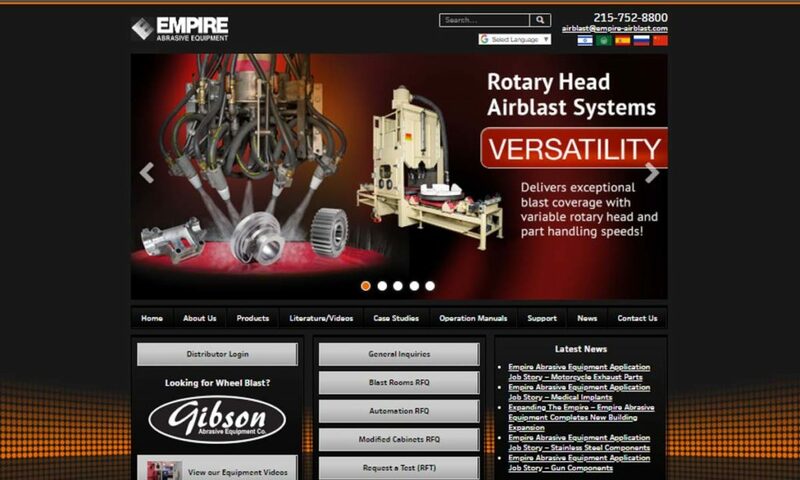 They may also add on features like a custom paint job, interior ducting connectors, tailpipe adaptors, panels, etc. 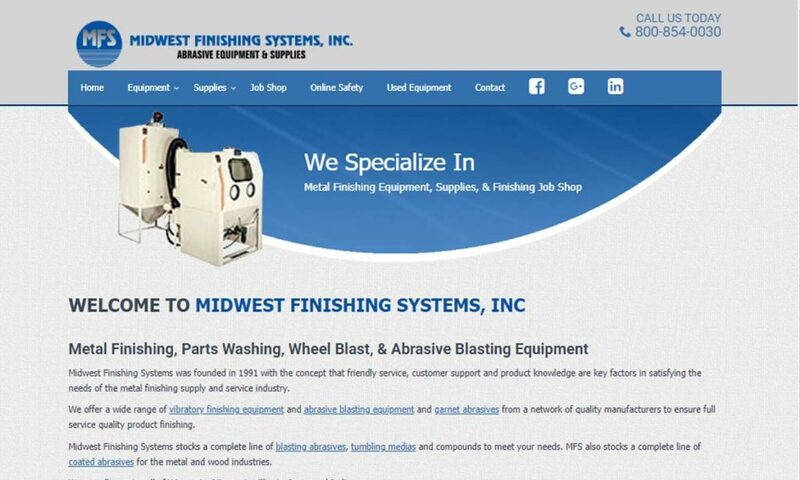 It is very important that your dust collection systems adhere to OSHA standards. Also make sure to follow OSHA guidelines when you operate your dust collection systems. By doing so, you ensure the safety of your employees. We also highly recommend that your dust collectors meet EPA standards. EPA standards help keep dust collecting systems and your facilities in compliance with state and federal emissions and air quality regulations. 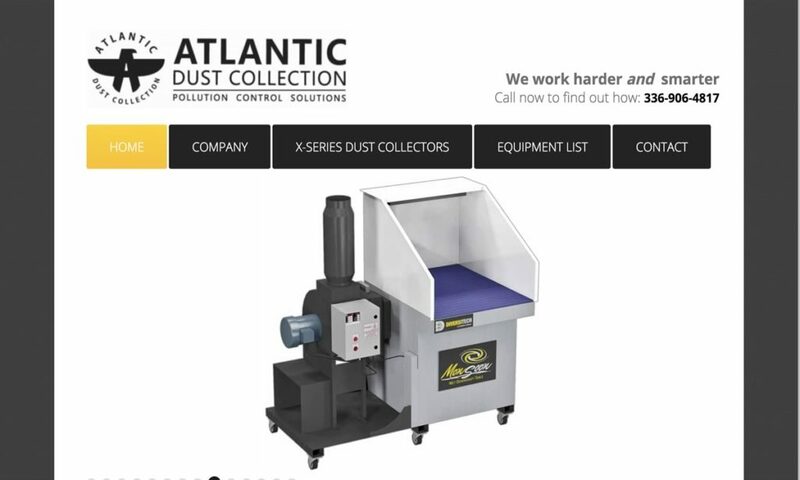 For information on any and all industry-related standards to which your dust collecting systems should adhere, talk to your industry leaders. Dust collectors are important tools, so naturally, you want to purchase the best ones possible. The best way to do that is to shop around and speak to the representatives of high quality dust collector suppliers. 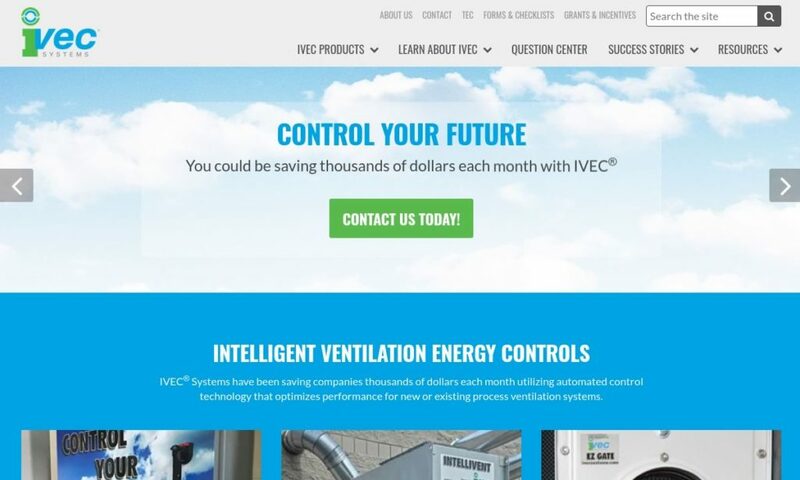 To help you do so, we have put together a list of some of those dust collection system suppliers we trust the most. You will find their information by scrolling towards the middle of this page, where their respective profiles are sandwiched. Check out their profiles, and based on your requirements, reach out to three or four you find to be the most promising.  You can do this by calling them, finding their contact information on their respective websites, or by using our “Request for Quote” tools. After you have spoken with each manufacturer, compare and contrast their offered services, their prices, their delivery options, etc. 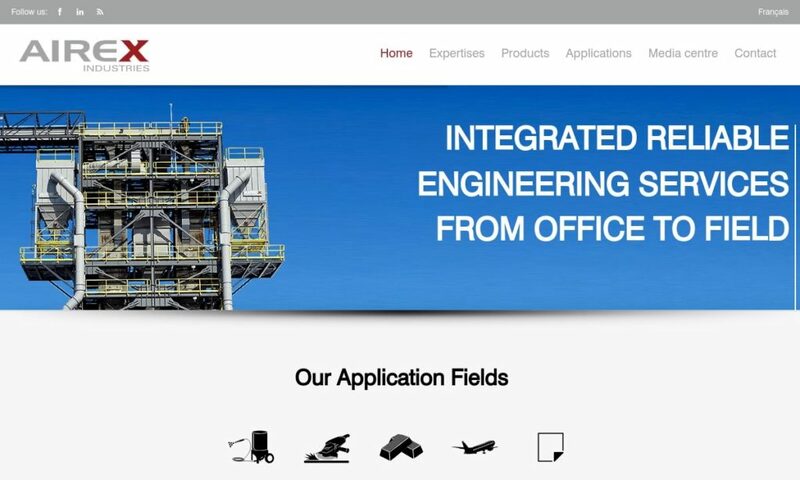 Decide which manufacturing company will best fit your needs, and then contact them to get started on your project.